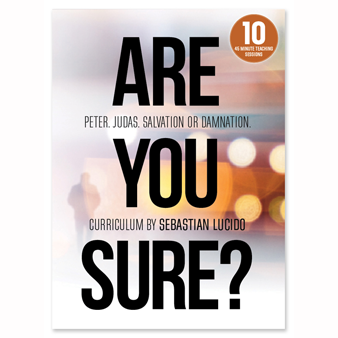 The 104-page workbook/curriculum guide to accompany the ARE YOU SURE? video curriculum. Does not include videos.